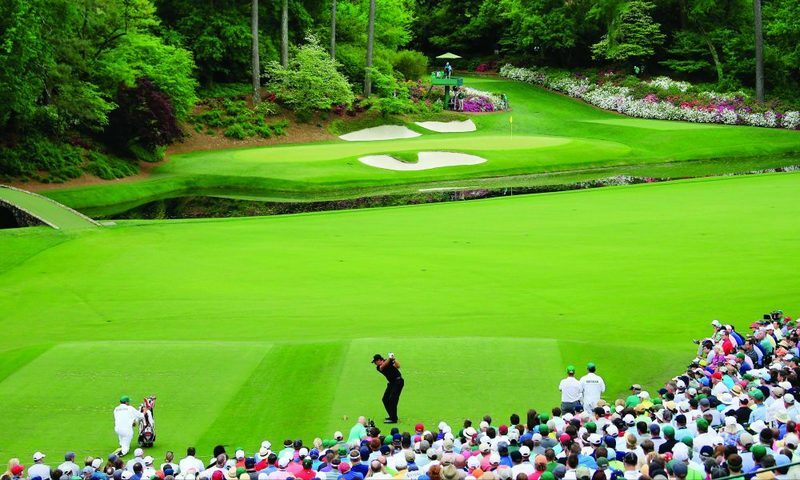 With just a week away, the prestigious Masters Tournament has once again garnered a lot of attention among the golfing fans. 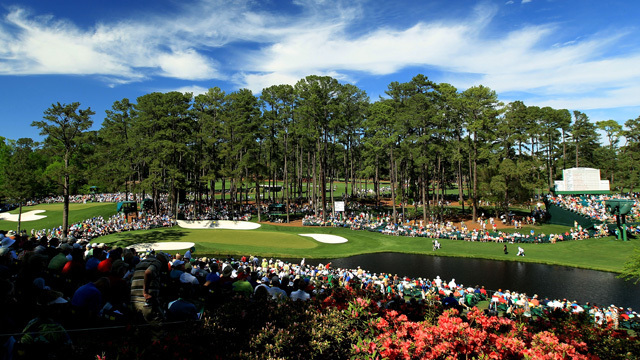 As the Masters' frenzy goes on all around, we bring you some lesser-known and interesting facts about the tournament. 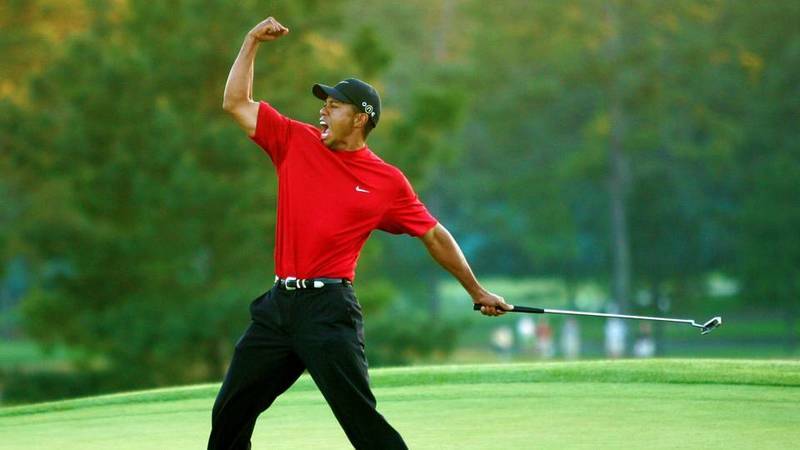 Tiger Woods won the 1997 Masters at the age of 21 years, 3 months and 14 days old. Jordan Spieth later came within five months of bettering Woods' record, and Woods and Spieth are the only golfers younger than 22 who've won this major. It was Woods' first win in a major championship and his fourth overall PGA Tour victory. He had turned pro less than one year earlier. The Masters Golf Course was first planned as a 19 hole course as per the request of Bobby Jones, one of the founders of Augusta National. However, the idea was dropped not only because of economic reasons but also because the 19th hole would impede the view to the 18th green for patrons watching The Masters. The 19th hole was to give another opportunity to the losing golfer to win back his money in a game of double or nothing. The Green jacket was not initially meant for the Master's winner? 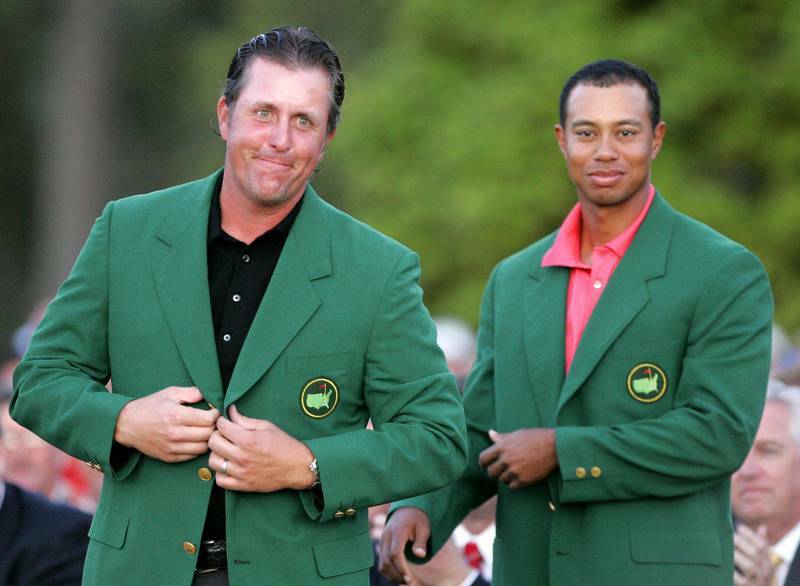 The green jacket, now an icon of the tournament itself, was not meant to be awarded to the Masters winner but was intended as an usher’s coat. Members of the club would wear the green jacket to help fans in attendance spot them easily in case they needed to ask questions. The first time the jackets were worn by golfers was in 1937. Augusta National once accommodated cattle to raise money? During World War II, Augusta National was forced to close in 1942. Instead of glamorous tournaments, the Masters Golf Course accommodated cattle and turkey to make money. However, despite the profits on the turkeys, the project barely broke even. The Masters Golf Course was then reopened in 1944.